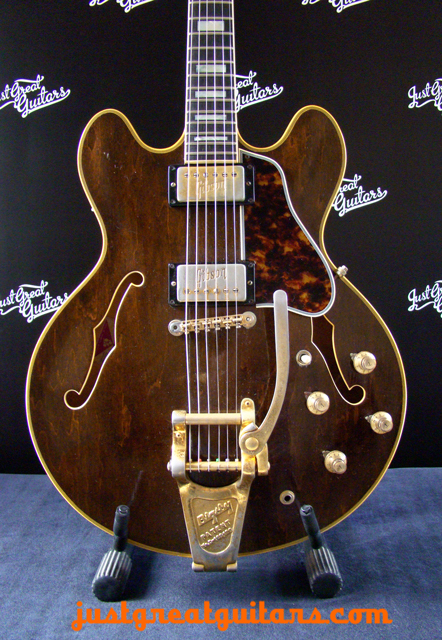 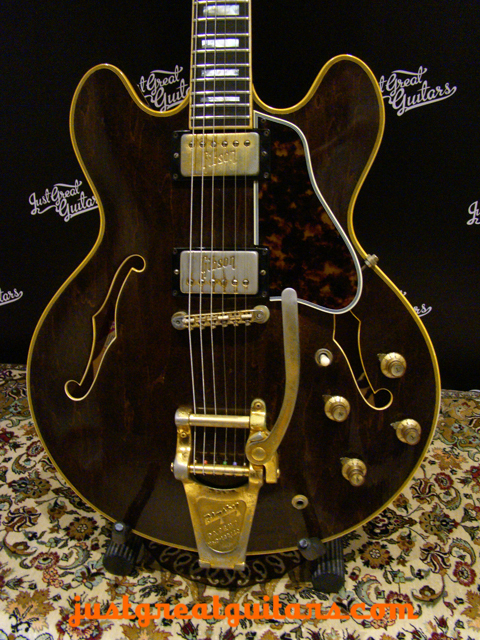 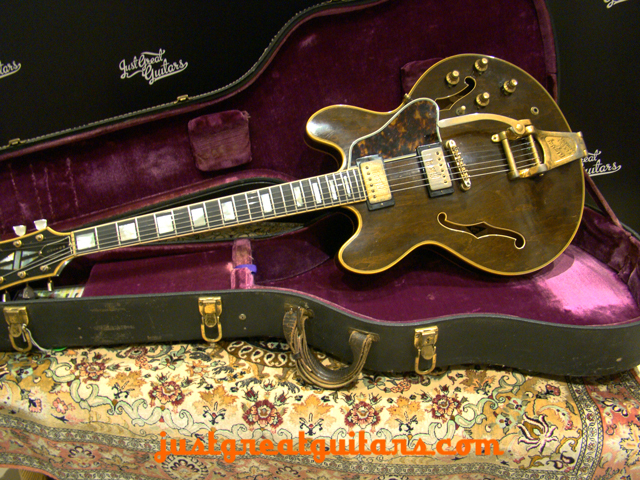 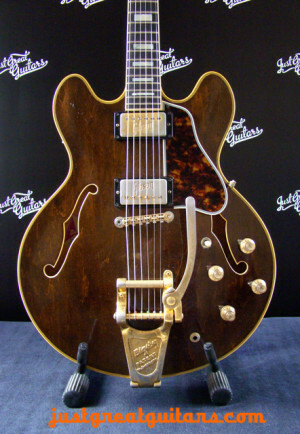 Amazing walnut finish Gibson ES-355 with Bigsby and twin humbuckers. 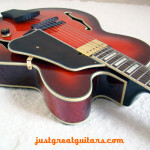 Incredible thinline Gibson guitar with stunning finish and a tone to die for. 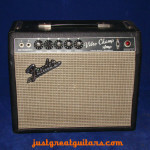 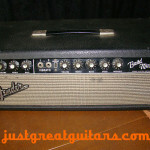 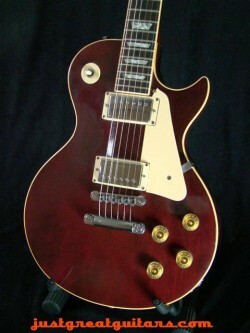 Would suit Rock/Blues or Jazz player wanting classic vintage tones and second to none playability. 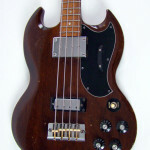 Precision bass arrived today. 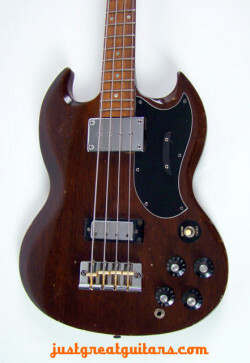 Bass exactly as described. 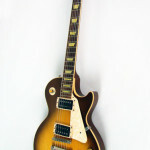 Thank you very much for a really fast and professional transaction. 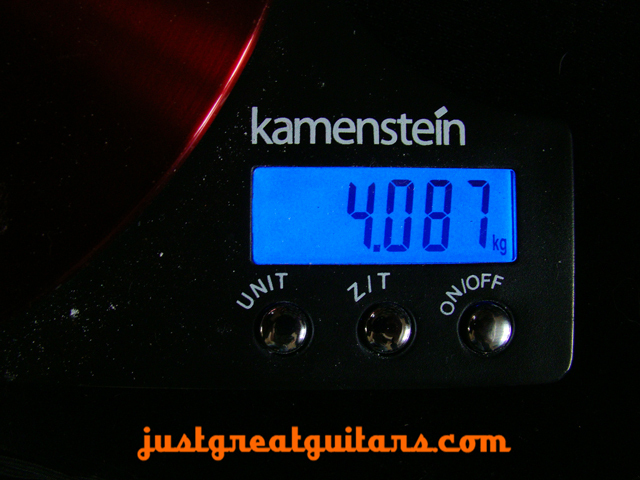 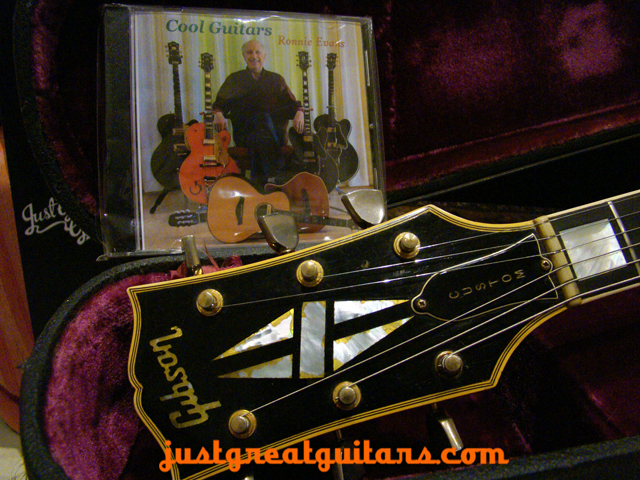 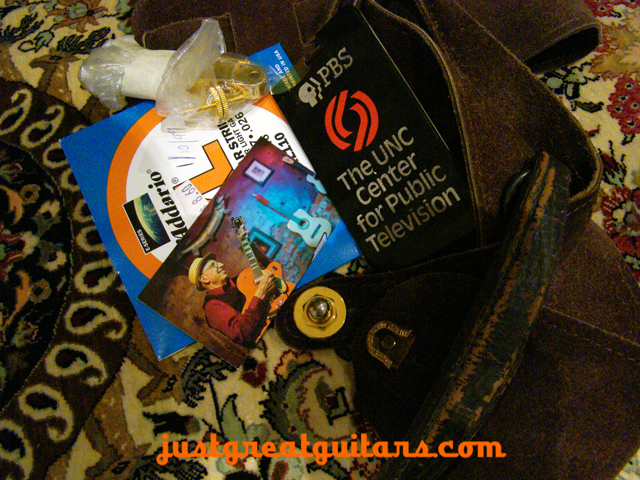 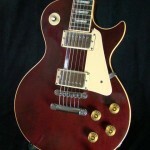 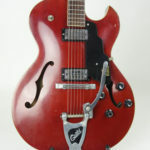 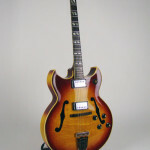 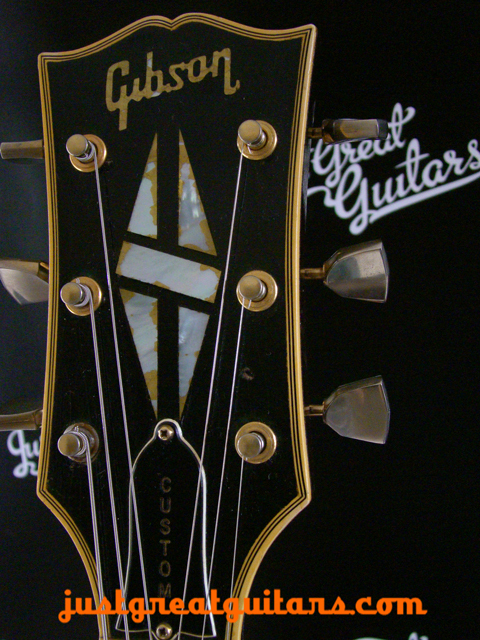 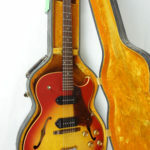 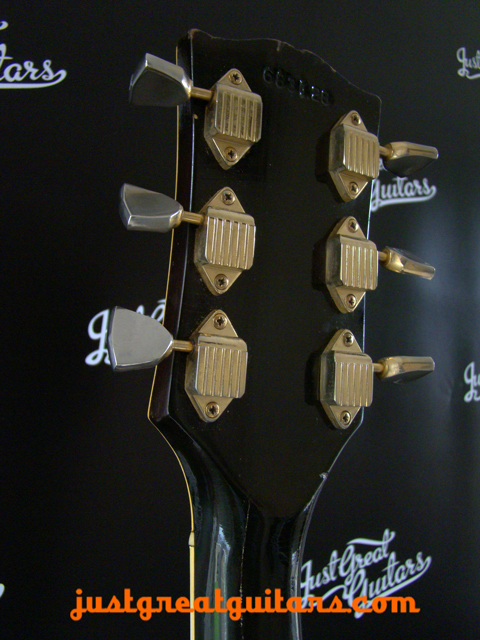 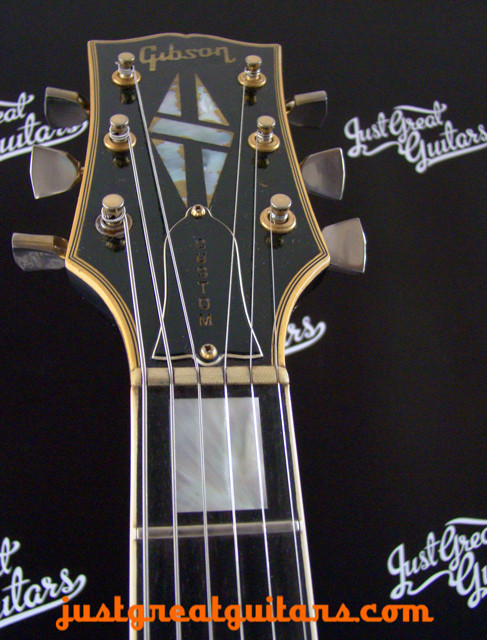 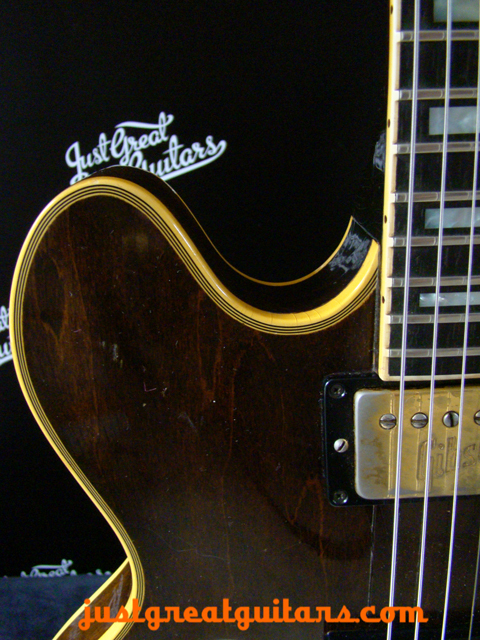 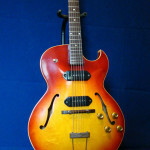 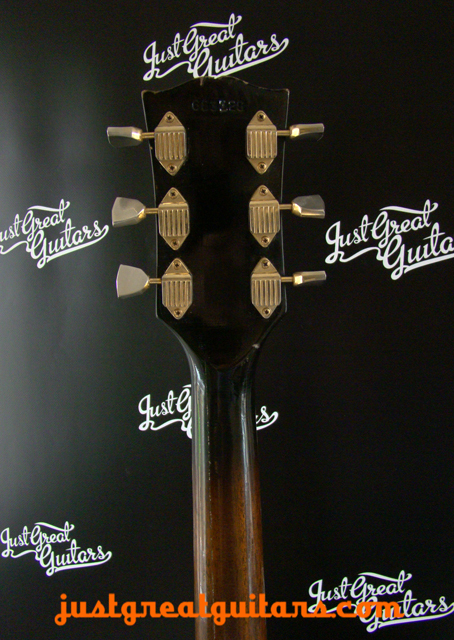 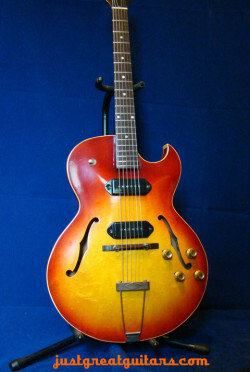 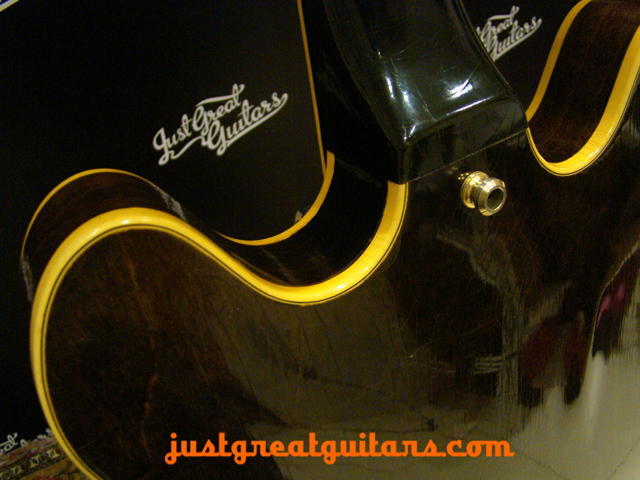 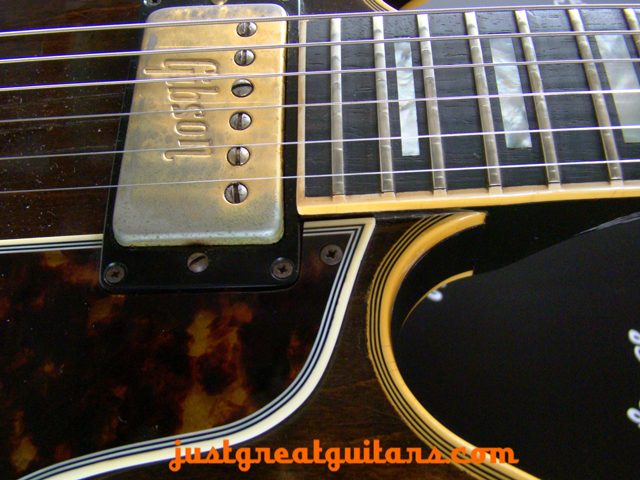 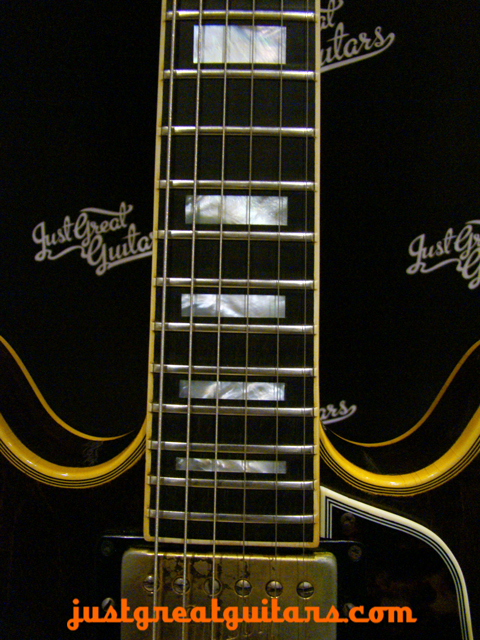 I would certainly have no hesititation in recommending just great guitars to all my friends.